Simultaneously targets the 16 known signs. Combining pharmaceuticals approach and dermocosmetics, REGEN (16) is the fruit of the latest scientific and medical advances on skin ageing. 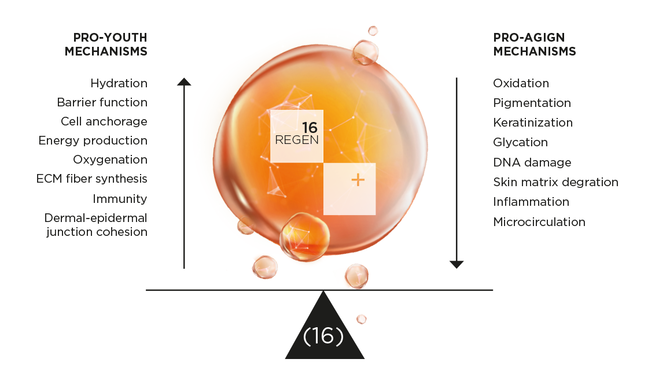 REGEN (16) is a high concentration patented complex that intelligently combines the best active and scientifically proven molecules. REGEN (16) is not just dramatically effective, it has supporting clinical studies and simultaneously targets the 16 known signs of skin ageing to effectively repel the effects and visible signs of age. REGEN(16) fights signs of skin aging on 16 fronts. Maintains skin suppleness and prevents excessive flaking. Protects from external aggression, maintains softness and minimizes water loss. Supports proper fibroblast functions for skin firmness. For vibrant looking complexion and tissue vitality. Ensures skin tone and elasticity. Protects the skin against harmful external aggressors. Contributes to skin firmness and prevents skin sagging. Damages epidermal and dermal layers of the skin, leading to accentuated wrinkles. Influences skin tone and leads to the appearance of discoloration. Builds up dead cells on the skin’s surface. Alters and rigidifies ECM fibers, resulting in loss of elasticity and stiffness. Alters the mechanisms of protection and repair of DNA damage. Enzymatic degradation of collagen and elastin stores. Accelerates the appearance of premature aging, enlarged pores and skin blotchiness and reddening. 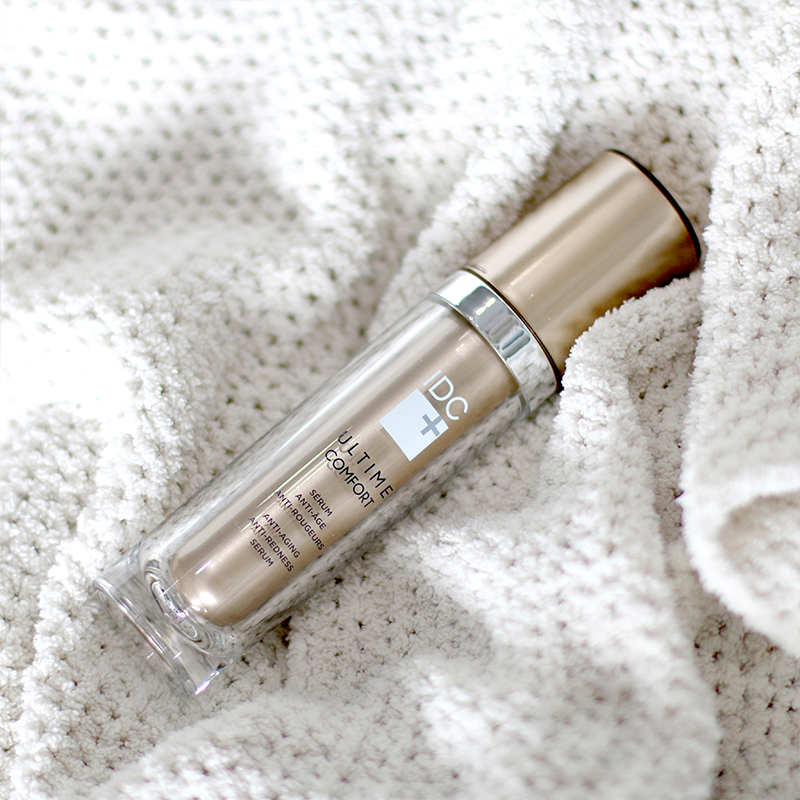 Responsible for dark circles, puffiness and rosacea. 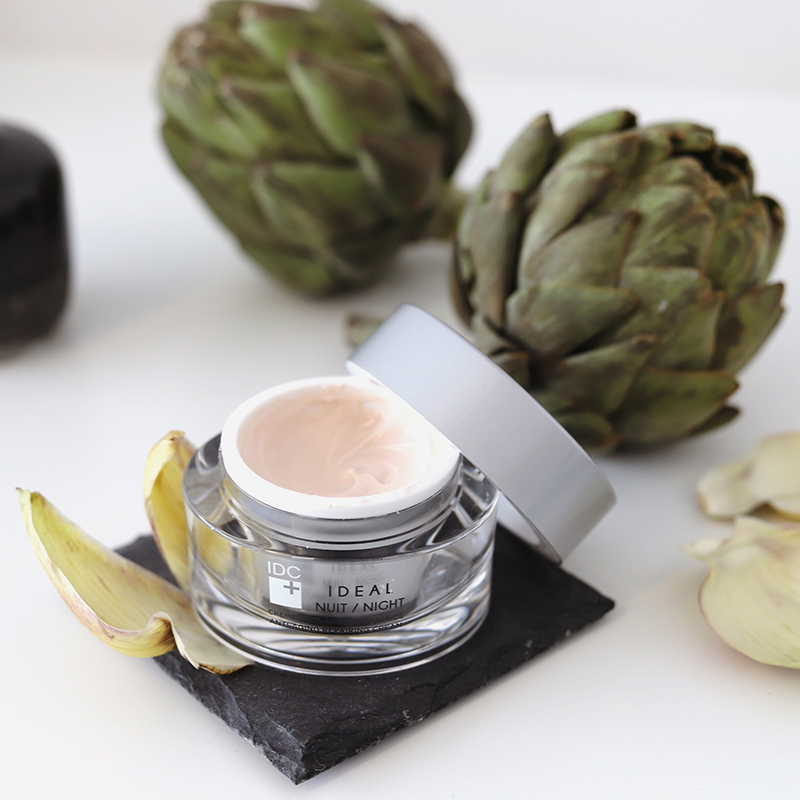 Whether derived mineral marine or botanical sources or a product of bio-technological innovation, we are inspired by life. All our ingredients are carefully selected to respect the physiology of the skin to encourage optimal affinity. Guarantor of efficiency, REGEN(16) allows to provide to the skin the doses necessary to obtain results, not only the marketing promises. Combined with other specialized complexes according to the needs of the skin and the desired effects, our skin care reveals very high concentrations of cosmetic ingredients - up to 45%, nearly 5 times more than the average specialized skin care that we usually found on the market. 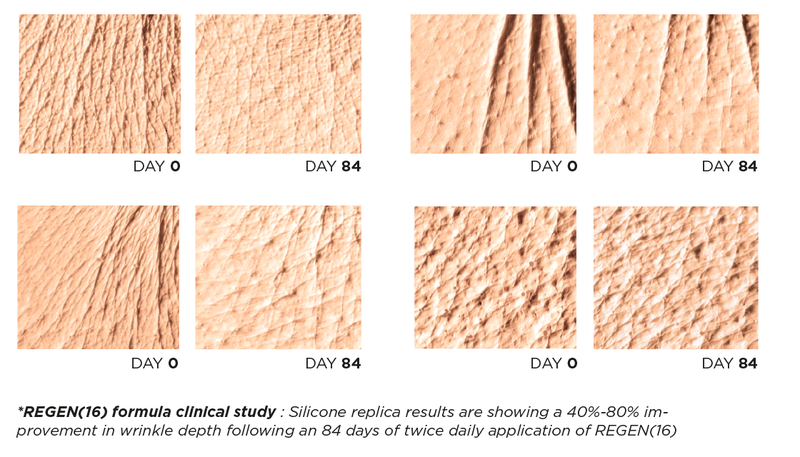 Clinically proven and validated by scientific studies, REGEN(16) offers visible results. 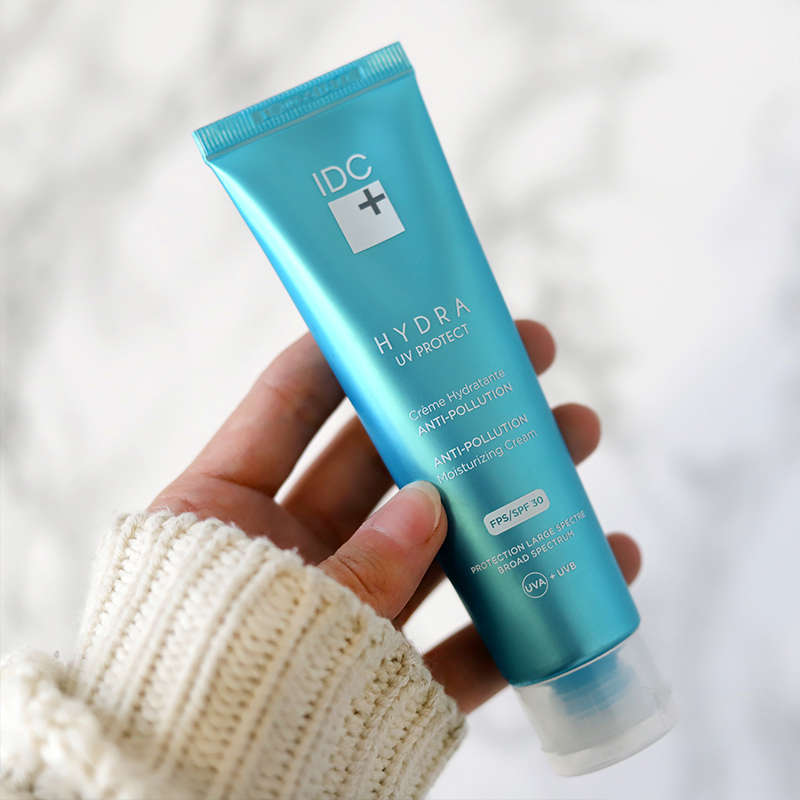 Only the care offered by IDC DERMO’s REGEN(16) provides complete protection that is powerful enough to replace several traditional skin care products. In other words, you get better results while using fewer products. The development of REGEN (16): Eric Dupont, PhD in Physiology-Endocrinology, holder of a post-doctorate degree in neuroendocrinology, holder of nine patents in dermatology, endocrinology, nutrition, oncology and cosmetics, author of 110 scientific publications and co-founder, with his brother, of four international beauty and health companies with a total value of more than 2 billion dollars. 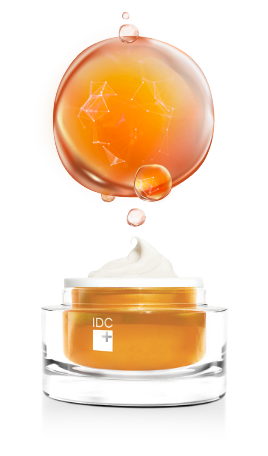 In total, more than five years were dedicated to the development of REGEN (16) and the first formulations of IDC skincare. This work was carried out without compromise. 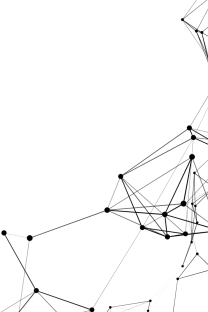 The rigors peculiar to the pharmaceutical industry from which the founders of IDC came were, and still are, applied to all IDC DERMO products. 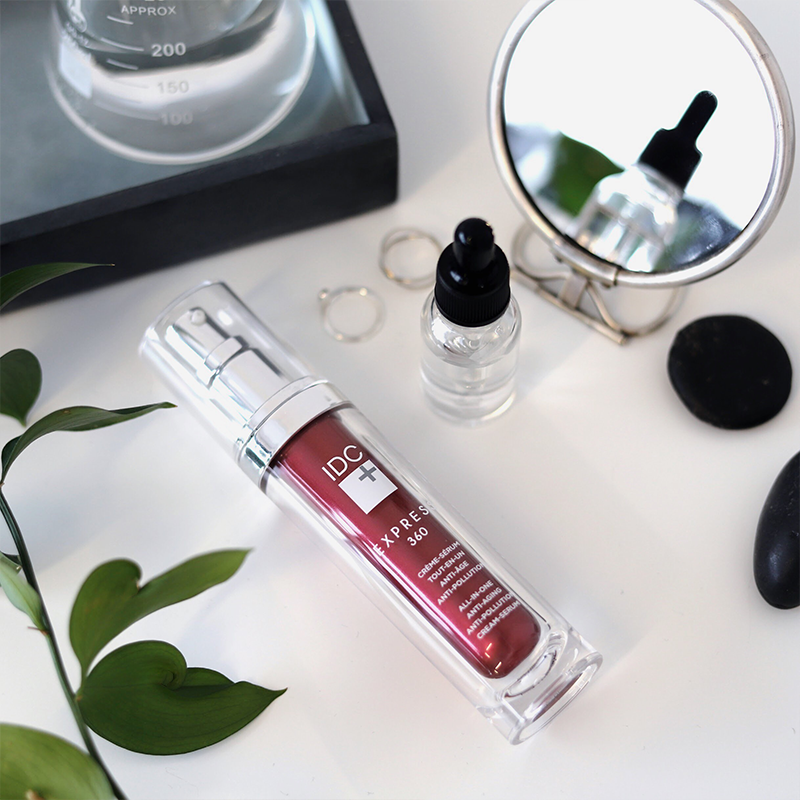 A complex on the cutting edge of research and technology, REGEN (16) is improved every year while consistently providing the ultimate answer to skin needs at all times.